The solution to your energy problems! Ahhhh another electricity bill - really why are they so damn high? We are constantly swaying from "head in the sand" to wondering if there really is a cost effective answer to reduce this particular bill pain every few months. 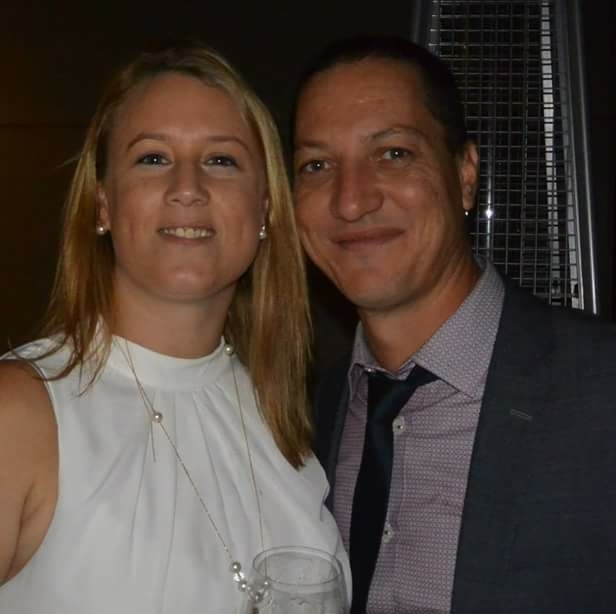 Ben & Katie are such super sleuths, having done all the research on the available systems, hardware, software, labour & the industry as a whole, these guys can give you some seriously comprehensive answers and options to ensure you can make an educated decision on exactly what is needed for your home or business. 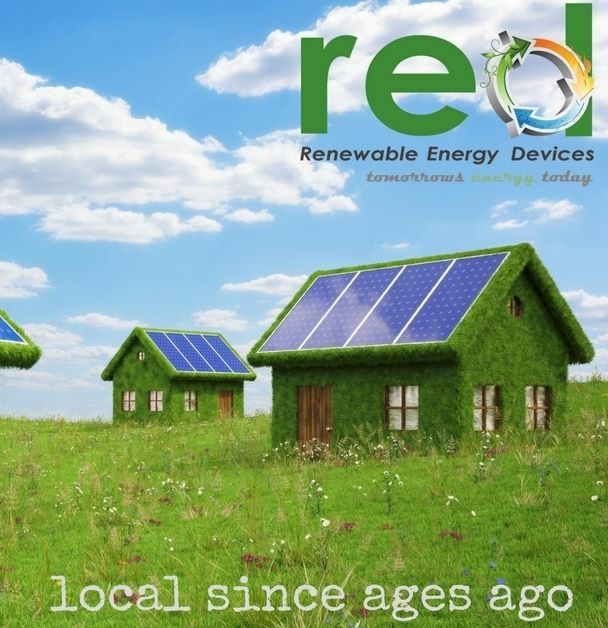 You can contact them through the website https://renewableenergydevices.com.au/, Facebook https://www.facebook.com/RenewableEnergyDevices/ or on the phone 0474 213 244.